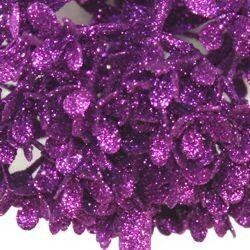 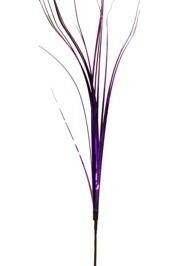 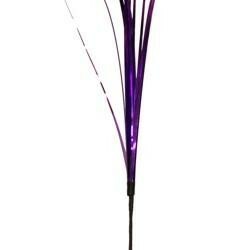 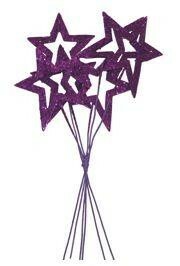 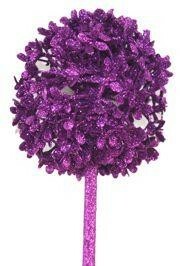 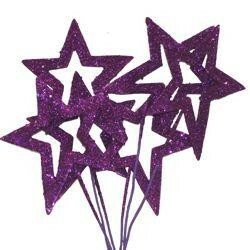 The purple glitter curly spray is ideal for adding sparkling accent to table centerpieces and floral arrangements. 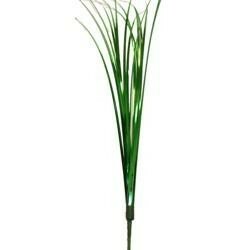 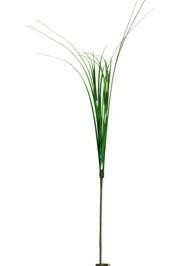 Onion grass is often used in floral arrangements and table centerpieces. 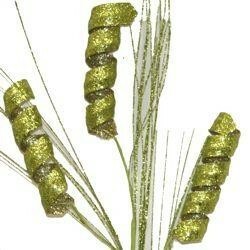 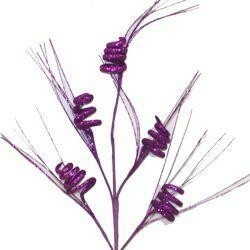 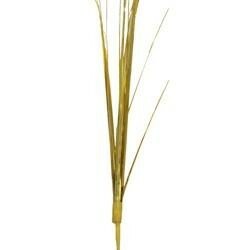 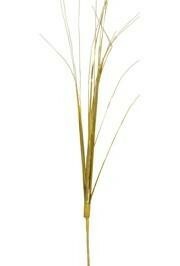 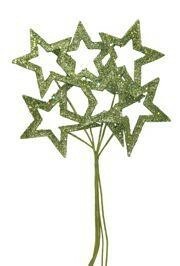 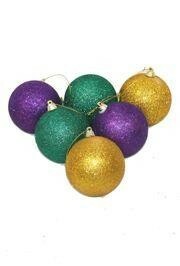 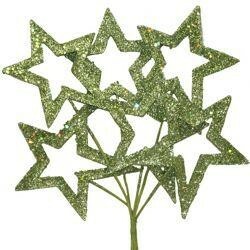 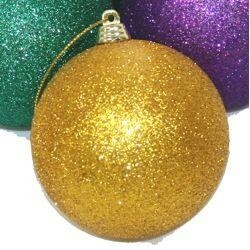 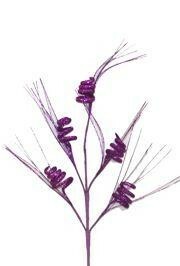 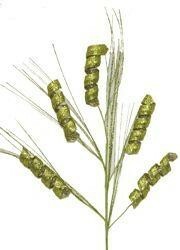 This gold onion grass is perfect Mardi Gras, New Year's, St. Patrick's, and many other holiday decorations. 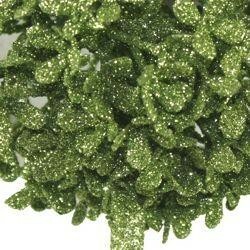 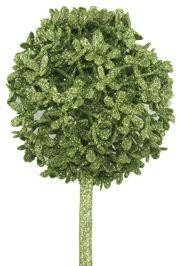 The lime green glitter curly spray is perfect for adding sparkle to Mardi Gras and St. Patrick's table centerpieces and floral arrangements.